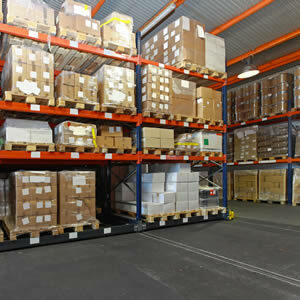 We are looking forward to helping you with your warehouse needs. Just fill out this request and our team will be in touch with you shortly. If you would like to receive a quote, please complete the form below. A Three Rivers Warehousing representative will contact you to discuss your online request and to facilitate getting you connected with the warehousing services which are the BEST FIT for your specific needs and requirements.